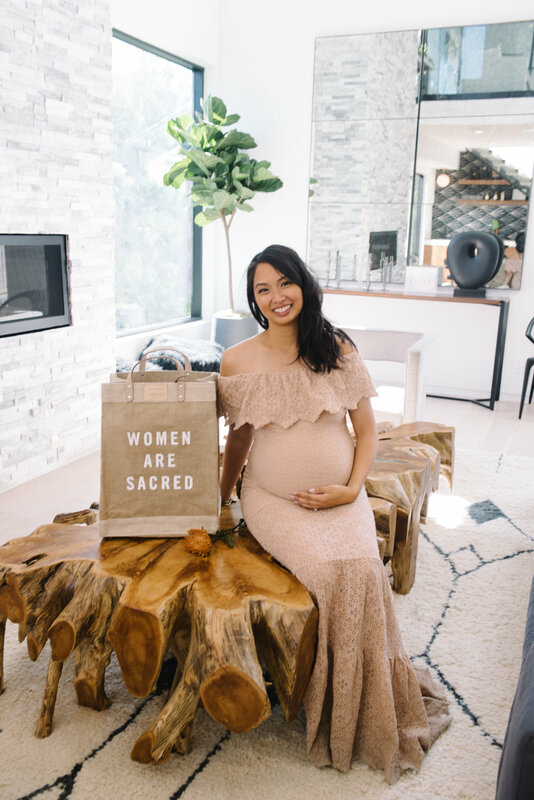 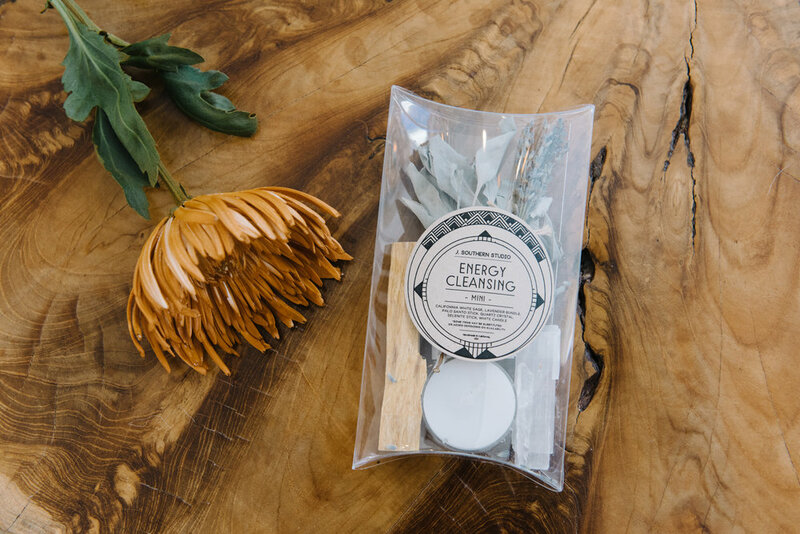 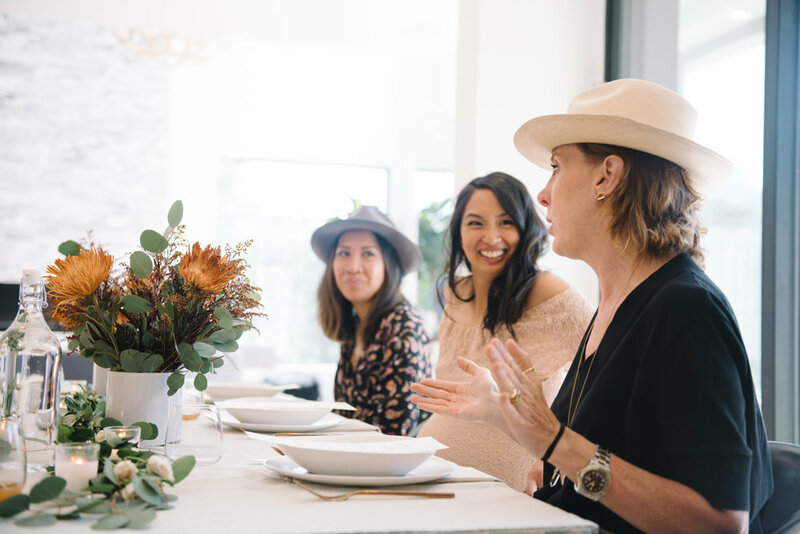 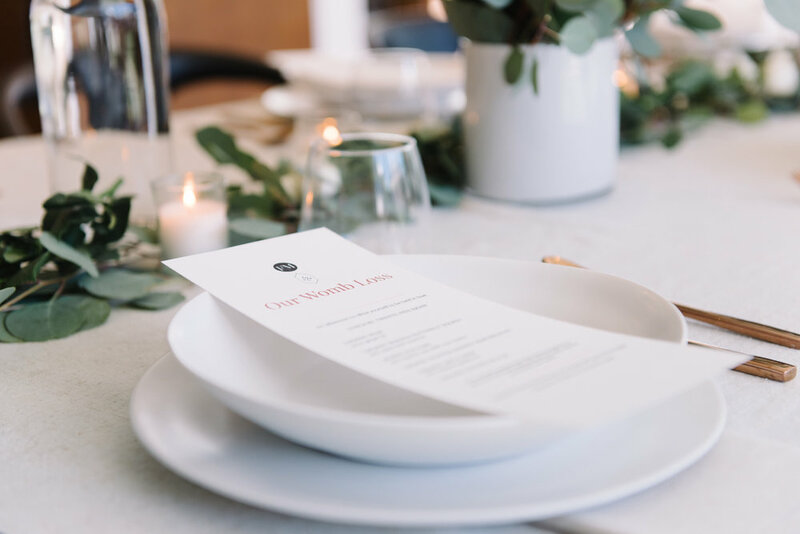 On November 14, Fashion Mamas teamed up with Our Sacred Women to host a very special and intimate experience for women who have experience pregnancy loss. 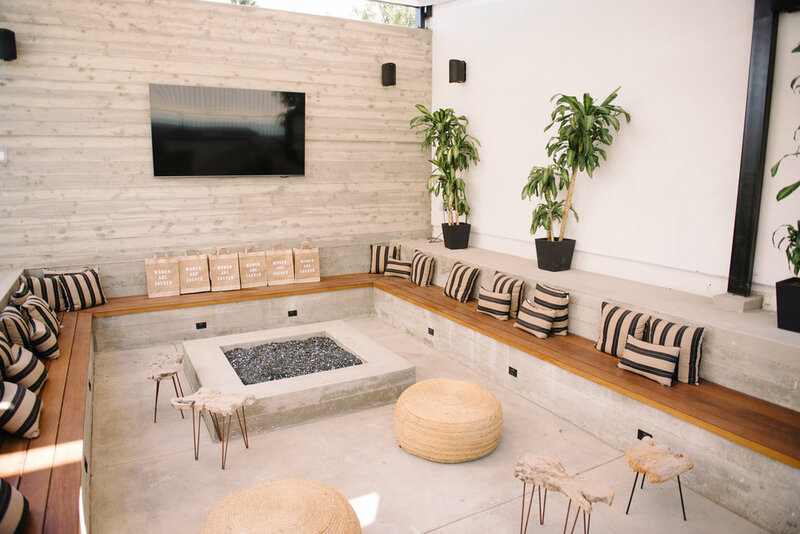 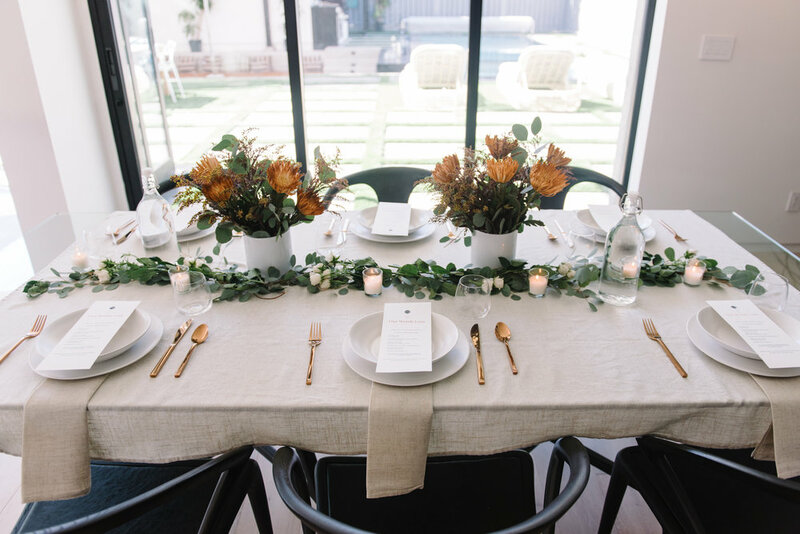 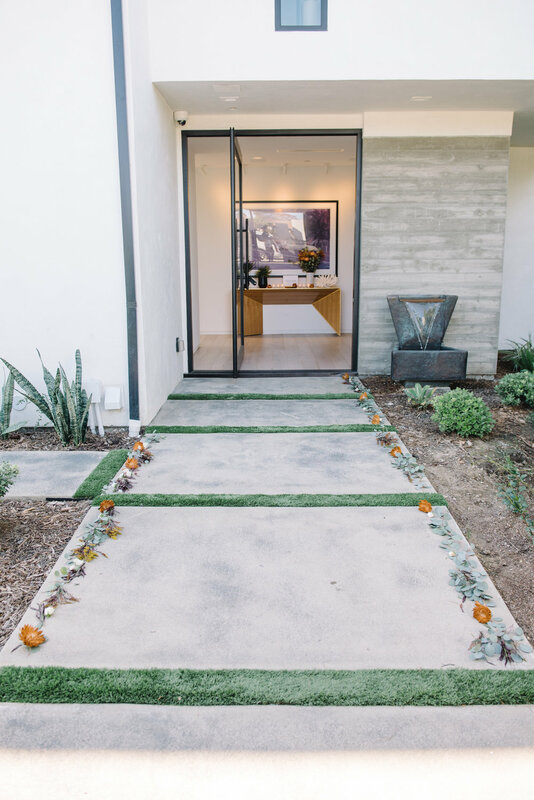 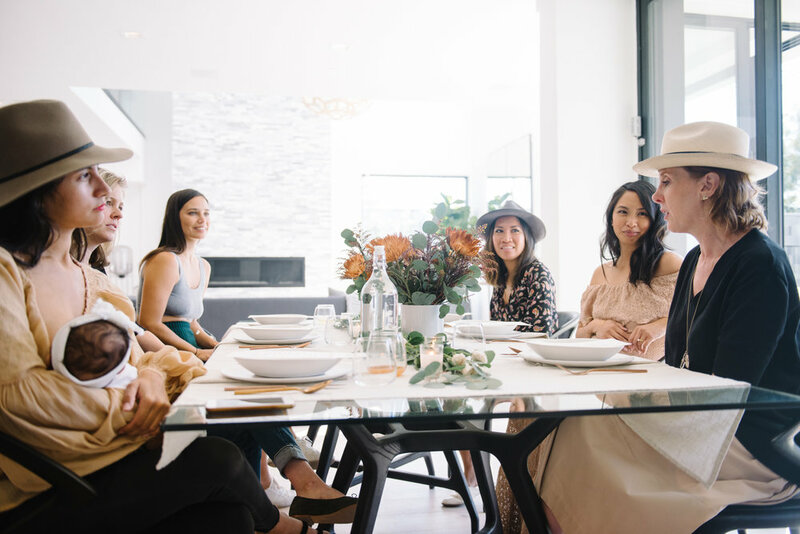 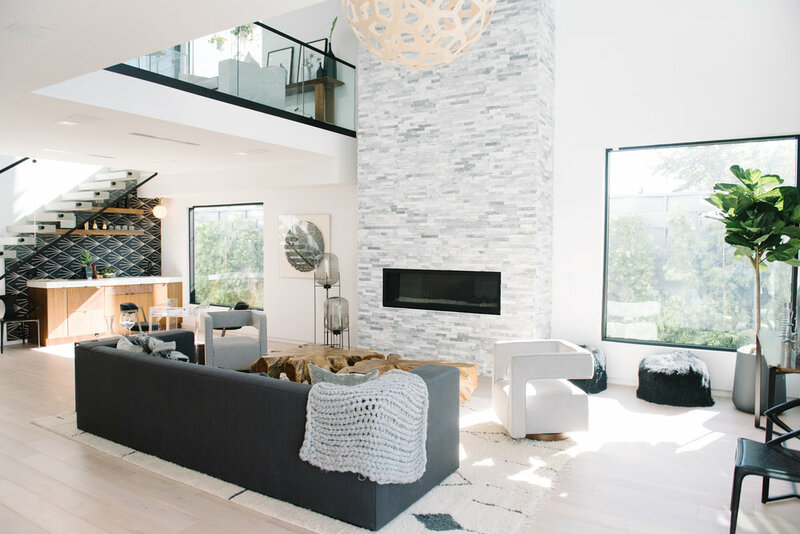 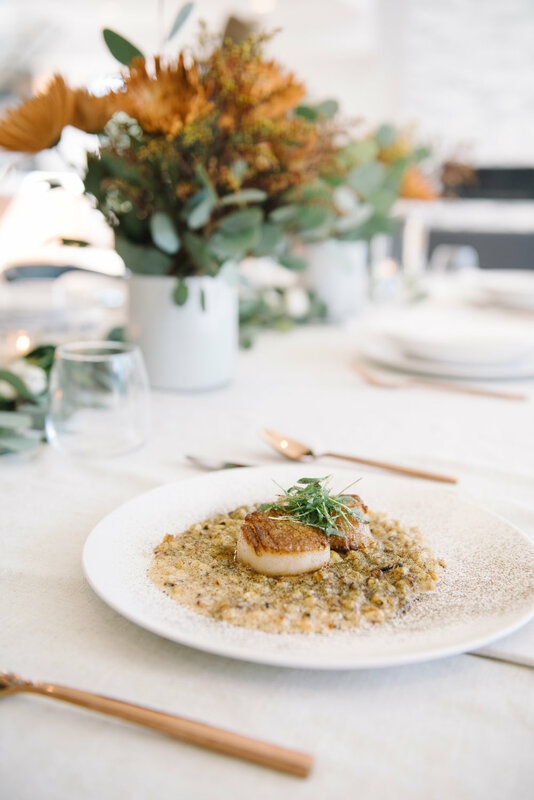 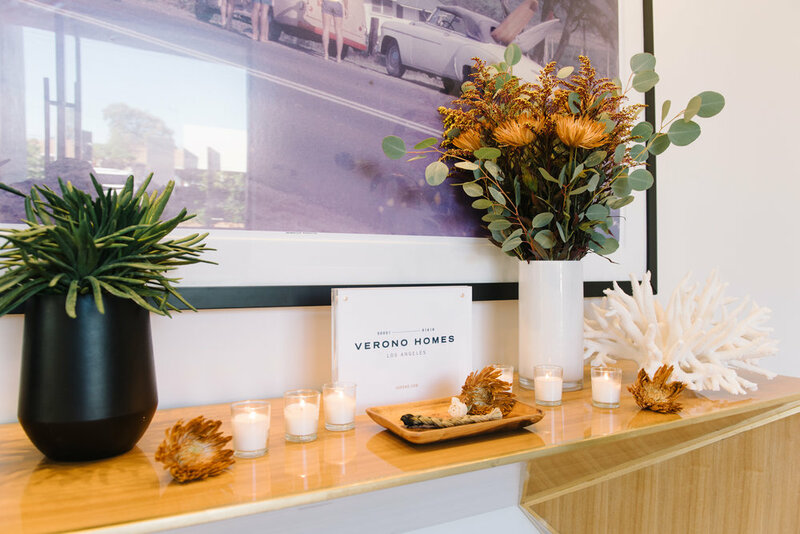 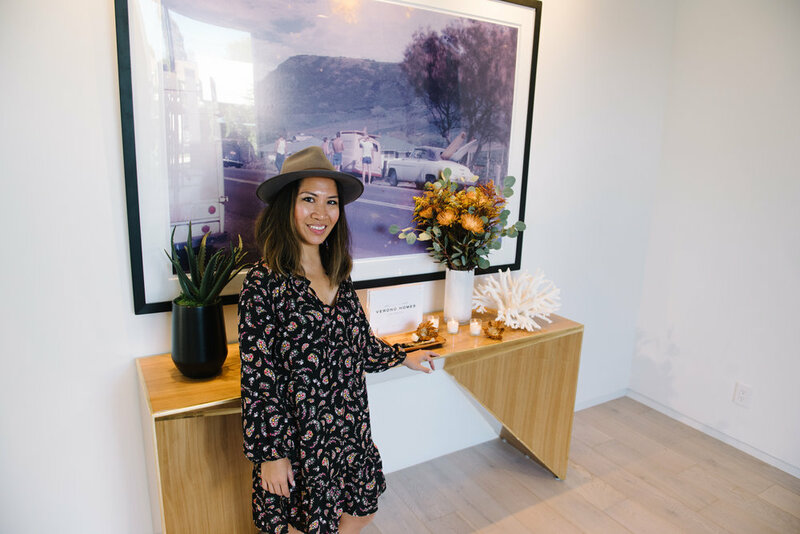 The lunch was hosted inside a beautiful Venice home secured by Verono homes and featured a beautiful, incredibly tasty meal by Twenty-Five Eight. 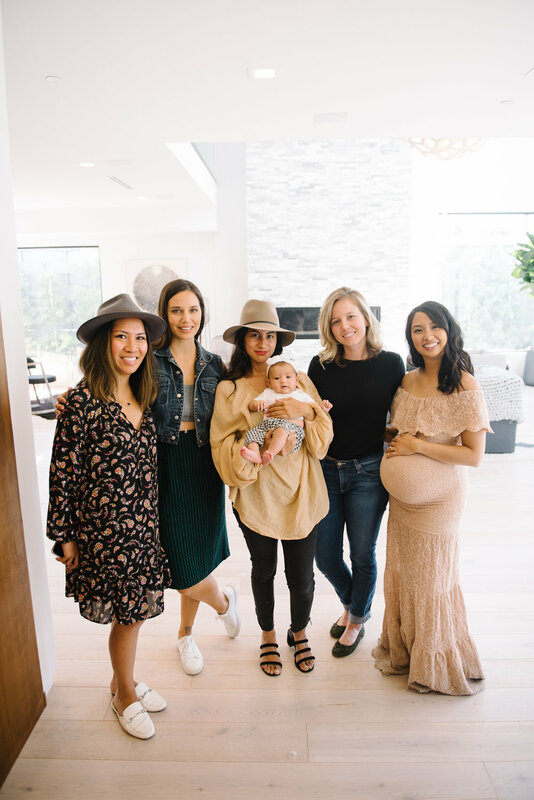 The nurturing continued with a touching conversation, and all attendees went home with an OSW x Apolis bag filled with thoughtful gifts from J. 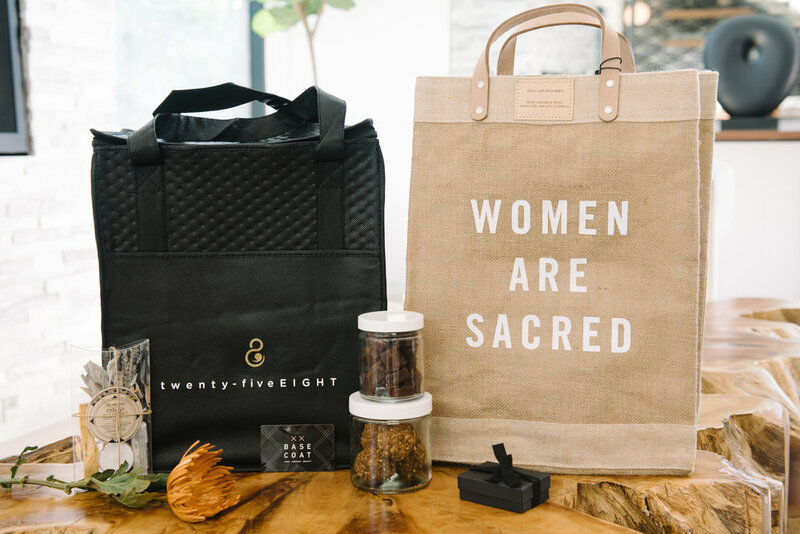 Southern Studio, a Base Coat Nail Salon gift card, and vegan treats from Twenty-Five Eight. 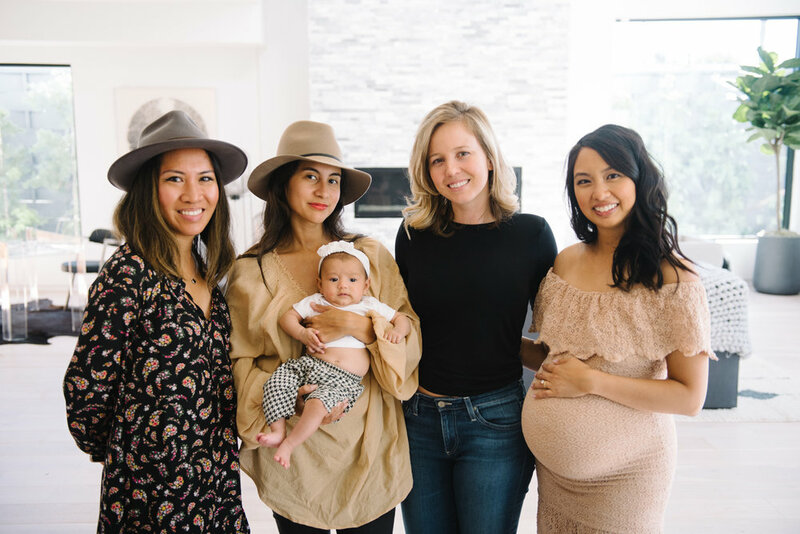 “We as a culture are only just beginning to talk openly about [pregnancy and infant loss], and I see a huge need to help de-stigmatize it by offering thoughtful, elevated, and trauma-sensitive experiences that help women to feel held in love,” explains OSW founder Eileen Rosete — the organizer behind this beautiful event. 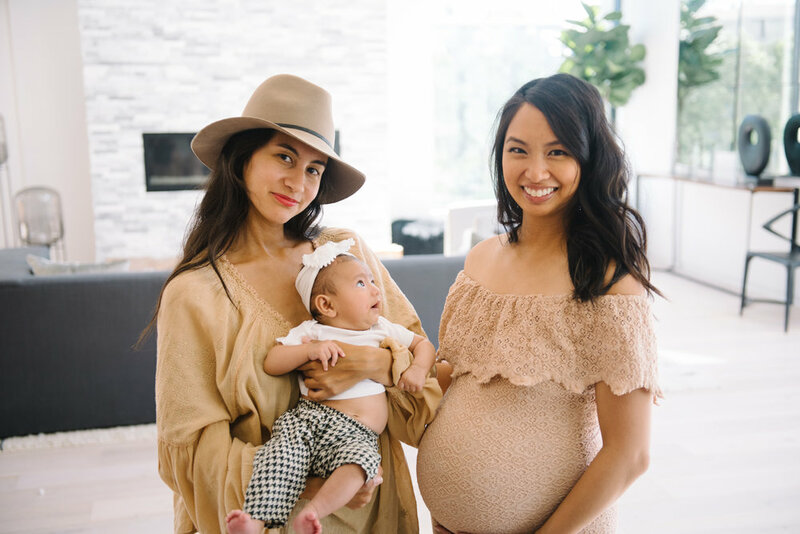 We are sending love and light to all women who have experienced this pain. 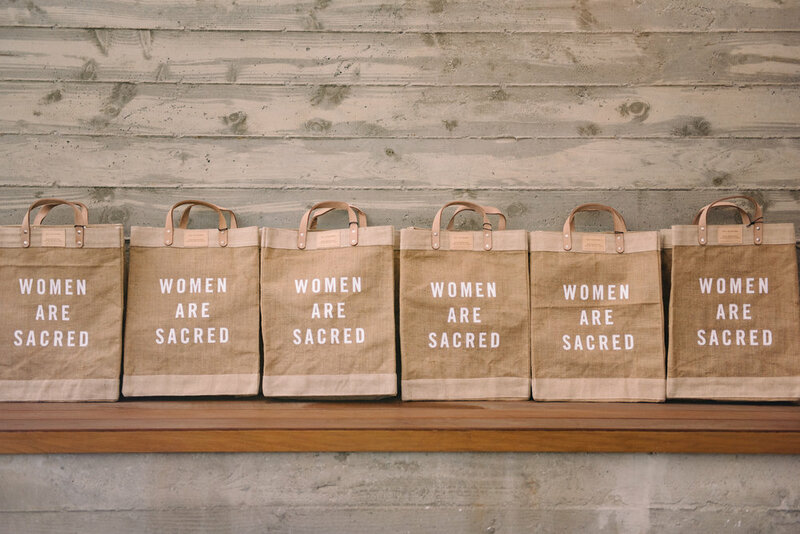 We see you and honor your strength.